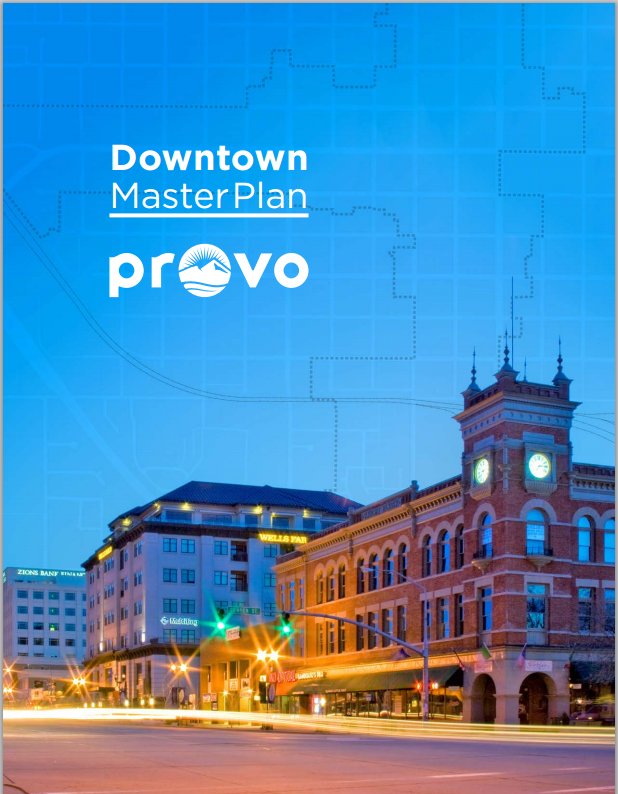 Provo City is in the process of developing more specific plans and goals for each neighborhood that address various impacts to each neighborhood, such as land uses, new roads, different modes of transportation, changes in housing, preservation, etc. This is an effort to further support and implement the current goals and policies of the City's General Plan and identify areas that may need changes or enhancements. The Downtown Area Plan has been developed and the Council would like to hear public feedback on this plan, especially since the area is surrounded by several other neighborhoods (Dixon, Franklin, Franklin South, Timp, North Park, East Bay, Maeser, and Joaquin). You can help by taking a look at the plan and giving us your feedback and comments. Leave a comment on this post or on the Council's Facebook page. 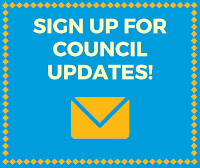 We will gather all the comments on Monday, February 2, and provide them to Council Members. The public is also welcome to attend the Council Meeting on February 3, 2015, at 5:30 pm to provide comment on this plan. Thank you for taking the time to share your voice! Neighborhood/area plans are meant to provide a general direction for the city to go without sacrificing the ability to adapt, adjust or change plans in response to conditions, needs and new information. They form the basis for determining zoning laws and development standards that do set boundaries on the type and scale of development. The majority of the plan is intended to be accomplished by the private sector and the plan itself provides guidance on what types of projects are acceptable. Roles that Provo City would take on include redevelopment of the public realm: sidewalks, trees, parks sewer/water infrastructure, civic gathering spaces, community buildings, etc. The plans are intended to be developed on a 20-50 year time frame. Because this is simply a guiding document or vision for the area, some parts of the plan may take many years to happen and some may never be developed as shown in the plan.